How are you doing? It's almost Friday so you should be happy! A few days ago Amaia and Minerva asked me to listen to a song they love, "4 chords axis of awesome" and I have to say it's one of the most beautiful songs I've ever listened to. Thank you very much girls! I imagine all of you know the song, but, just in case, here you are the video... You'll love it! 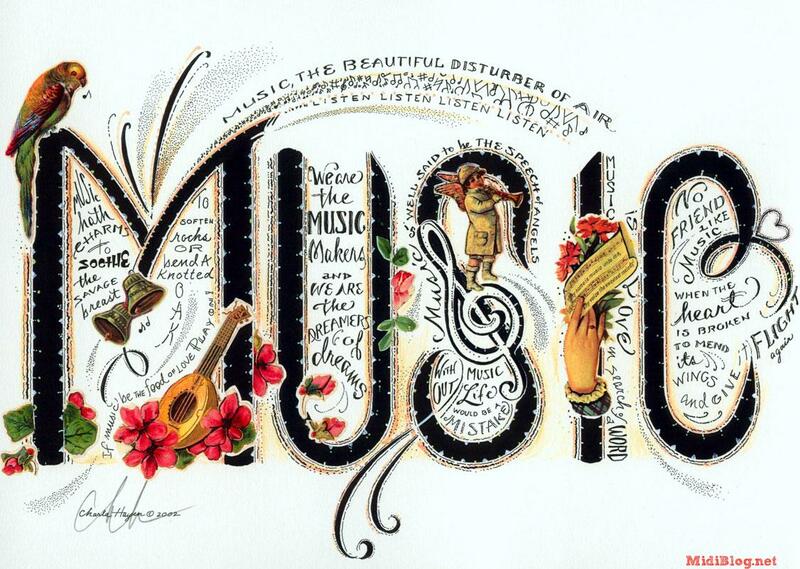 Music frees our minds and makes us dream and that's why we should listen to music every day. Moreover, as there are loads of songs in English you can learn a lot of vocabulary and pronunciation by listening to them, by reading their lyrics and so on. Besides, I must say you all have nice voices, and here you are the vid of 2.B singing "Barbie Girl" to prove it right! I hope you like it! 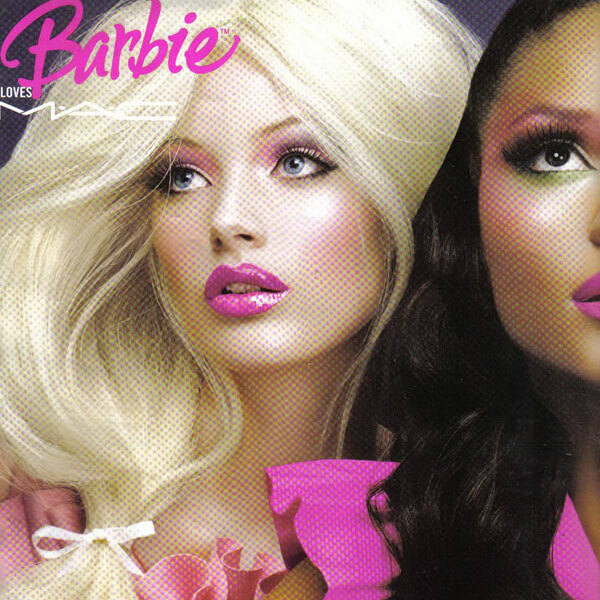 Here you are the official "Barbie Girl" video. I prefer yours, though. Now, the most important thing!!! Do you want to get the first positive marks for the 3rd term? You only need to write a comment here telling me about the plans you have for the weekend! and remember! To speak about plans we use "be going to"! See u on Monday!!! Have fun!!! On Saturday I'm going to do a video for Auzoka with Amaia. It will be fantastic, you'll see! On Sunday, I'm going to meet friends. I think it will be a great weekend! By ! Very good Irati! another positive for you! you should show me the video! and I will vote for you, no doubt! very good garazi my mum and I we love the first song it is very very good song. Garazi I can´t find the post to win a positive. Luis, this one is the post to get a positive point. You need to READ the whole post. The question is at the end, where I ask you to write a comment about your plans for the weekend. Very good Minerva! another positive for you! I think you will have fun this weekend! and, by the way, I haven't seen "The Invention of Hugo" but many people have told me it's an amazing movie! First of all thank you for posting my letter. 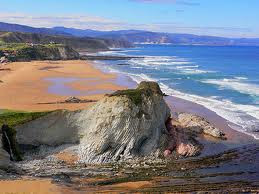 We are going to Zarautz to take a video for Euskera. Later we are going to return to have dinner in Iker's house. This weekend I´m going to go to my cousins birday on saturday and in sunday I´m going to go to my grand mader hous. She´s hose y veryyyyyyyy big. This weekend I'm going to do a lot of things.On Saturday I'm going to play the baketball match,and them I'm going to meet frinds.At night I'm going to sleep in my uncle house. In Sunday I'm going to celebrate me birhtday and the Julia's birthday.It will be fantastic! So... I'm going to write it again but with less words! I'm going to celebrate Tamara's birthday, but I also make two videos: one with Tamara, Minerva and Lorena and another only with Lorena. I'm going to meet friends and do my homework, that's it! Heloo Amaia, Marina, Ainhoa and Aritz!!! positive points for you! I see you have lots of plans for the weekend! you are very lucky! as for the videos for euskara, I want to see them please! Karmele will be really happy with your work! On Saturday morningo I am going to play a basketball match with my team and on Sunday morning I am goingo to play with another team who called "Inter" I am going to win the 2 matches. Very good Ramon!!! I hope you win the 2 matches! you can tell me on Monday! Have you enjoyed the videos about Real? I hope so! This weekend I´m going to do a lot of things! On Saturday, I´m going to go Tamara´s birthday and maybe Minerva, Tamara, Amaia and me are going to make a video to Euskera. 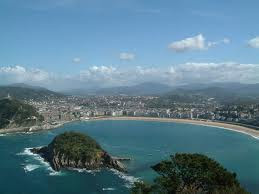 On Sunday, I´m going to meet friends and make other video with Amaia.